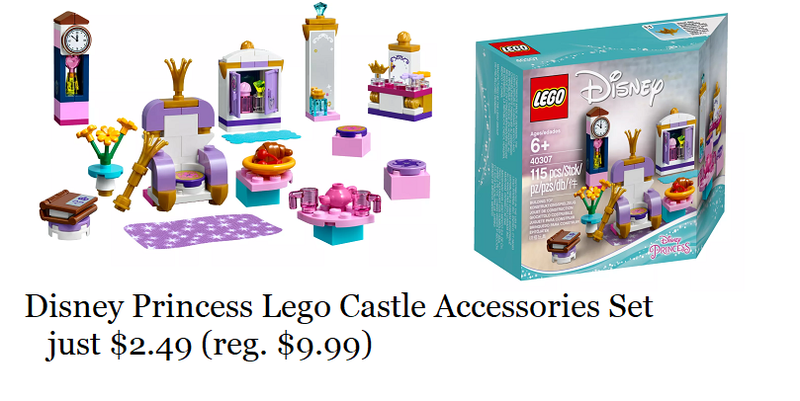 LEGO online shopping LEGO Sets and Accessories Up to 90% off! Head over to the LEGO Shop Online where you can save up to 90% off select LEGO sets and accessories - no promo code needed! Han Solo™ - retiring soon! Plus, for a limited time, you will receive a FREE Chicken Skater Pod automatically added to your cart with a $35+ purchase!! It's the perfect time to restock your gift closet (or in my case tote 🤣)!